A wren is a wren is a wren, right? Well, no. 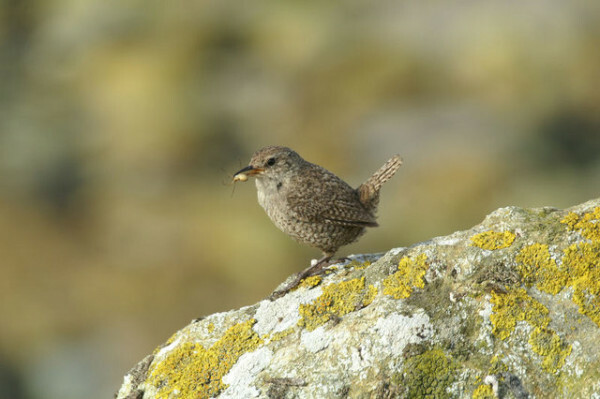 Six North Atlantic islands have their own sub-species of Eurasian wren, including the St Kilda wren (Troglodytes troglodytes hirtensis) and the Fair Isle wren (Troglodytes troglodytesfridariensis). In this superb essay (from the equally superb new online magazine Zoomorphic) Sally Huband describes the 'flying mouse' of Shetland (Troglodytes troglodytes zetlandicus) and explores the human relationship with this rather wonderful bird. Click on the image to read the article. And if you enjoy it, try Sally's previous essay on this site, The Relict Tree.